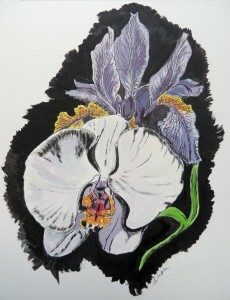 This link takes you to Lu's mixed media drawings and paintings which include pencil, pen and ink, acrylic, and watercolor. 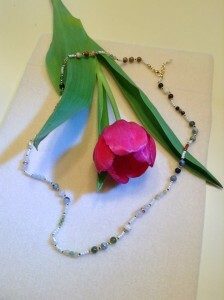 Lu designs and creates handmade jewelry including earrings, necklaces, and more. 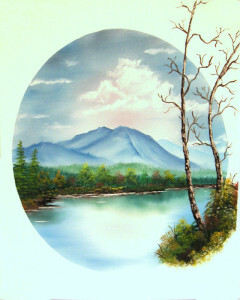 Take a look at Sutty's artwork.